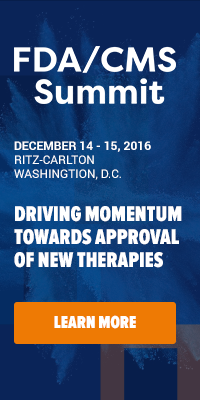 Health Care Insights - From Policy to Practice: It’s not too late to register for IIR’s Oncology Management Summit! It’s not too late to register for IIR’s Oncology Management Summit! Have you heard about IIR's Oncology Management Summit taking place in Chicago in 2 weeks? It’s the only event that delivers multi-stakeholder perspectives on innovative managed care strategies to effectively manage costs while improving quality and effectiveness of cancer care, and it’s not too late to register! On-site you’ll hear perspectives from a diverse range of companies — public and private payers, providers, health systems, patient groups, pharmaceutical companies, PBMs, and specialty pharmacies. Together, you will address key topics to uncover innovative managed care strategies that effectively manage your rising costs while gaining new ways to improve the quality and effectiveness of cancer care. Register today using code XP1814BLOG and save 15% off of the standard rate. Want to learn more? Download our brochure. If you have any questions or need any further information, feel free to email kdevery@iirusa.com or visit the webpage. We look forward to seeing you June 17-18 in Chicago!